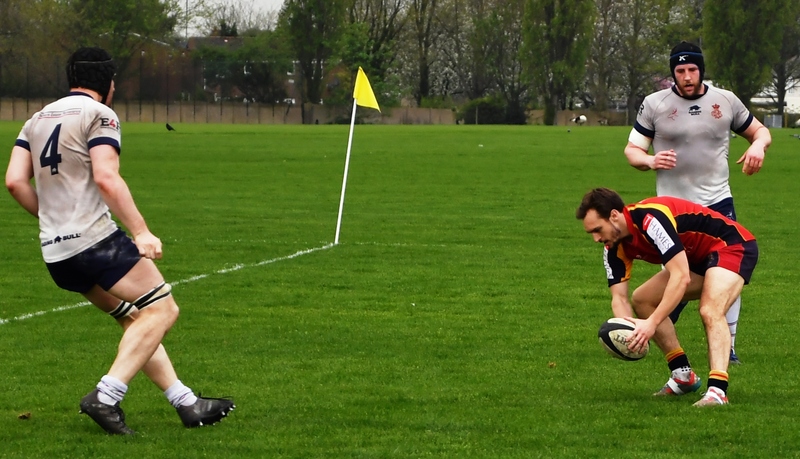 On a roasting hot Saturday afternoon, Chobham made the relatively short trip up to South West London to take on CS Rugby at their Chiswick base. CS, already crowned champions of London 1 South well before the final weekend were looking to finish in style. Chobham, now comfortably safe and looking forward to their Surrey Trophy semi final next week against Camberley were looking to perform well and end a difficult season on a high. The hosts began the game very well and showed their class from the start. Able to play with width but also able to gain valuable momentum through strong forward carriers, CS looked every part the best side in the league. This, coupled with Chobham gifting their hosts several scores through individual errors made for an incredibly difficult first half for the visitors and this showed on the scoreboard. During the last 10 minutes of the first half Chobham began to get themselves back in to the game but the CS defences proved as efficient as their attack and Chobham failed to trouble the scoreboard prior to the break. The half time whistle came with the score at 35-0 as CS had bagged themselves 7 converted tries during the first period. The messages for Chobham at half time were those of ensuring that they got themselves back in the game through increased intensity, increased physicality and increased accuracy along with a belief that Chobham have been able to challenge all of the best sides this season and this shouldn’t be any different. The players seemed to respond well but the proof would be in the pudding as the second spell started. 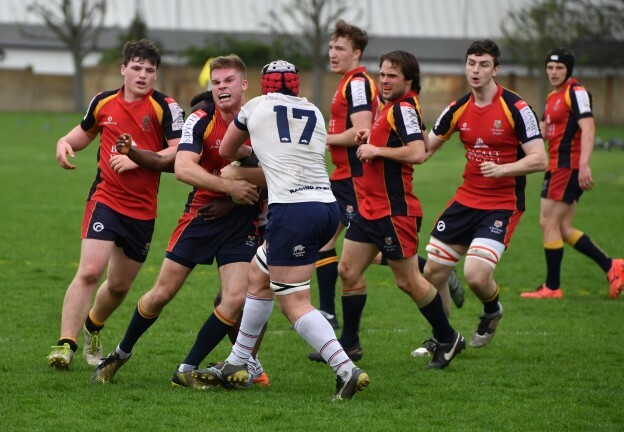 Chobham started the second half looking a totally different team and began to link phases together, and challenge their host both near to the break down and out wide. With this, Liam Monaghan was able to cross the line on the left wing after multi phase attacking play. Converted by full back Ollie Turner, Chobham were responding positively and their travelling support were pleased to see the response. 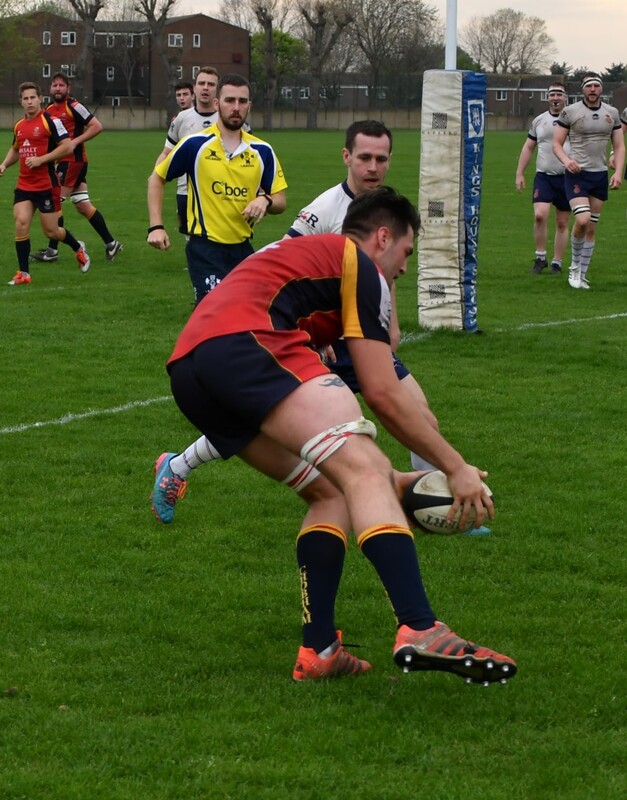 However, CS are league champions for very good reason and hit back themselves to take the difference on the score board back out to 40-7 but the game was now a contest at least and Chobham were giving a far better account of themselves. This increased confidence soon saw Chobham crash over for their second score after a sumptuous running line from lock Dom Sammut who had carried hard all afternoon this was again converted. Unfortunately this was the end of Chobham’s scoring while CS were able to cross 2 more times and that’s how the game finished. CS were able to officially start their league champion celebrations after a 52-14 victory. It was incredibly pleasing to see the response from the Chobham side at half time and this should give the side confidence ahead of their Surrey Trophy final next week. 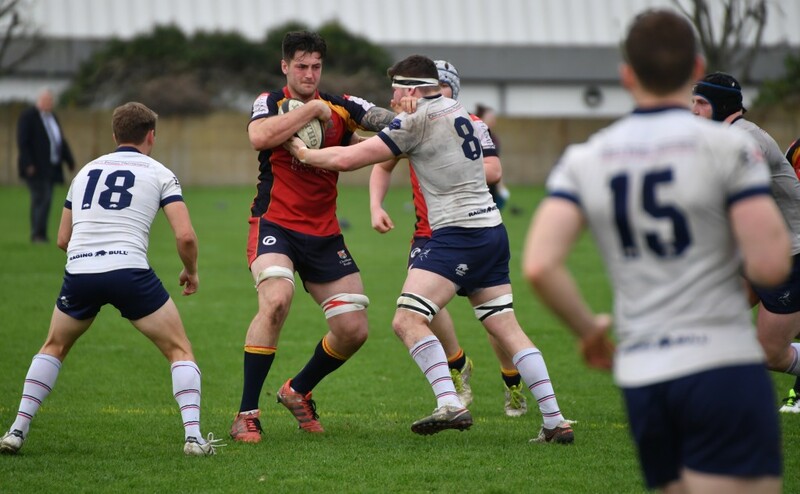 They will be taking on a Camberley side absolutely brimming with confidence after their own promotion from London 2 South West in recent weeks so Chobham will really have to be on their metal. Man of the match was Captain and centre Phil Williams who defended superbly as ever all afternoon and ran hard throughout the whole 80 minutes.